Are you ready for tomorrow?!!! DAVID GANDY AT RADIO DEEJAY !!!! 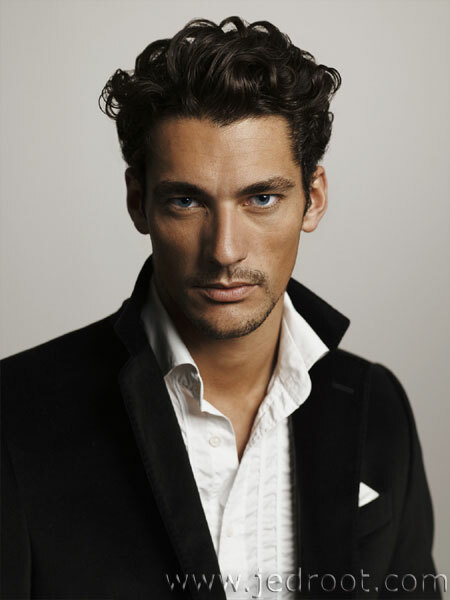 Today in the office it's all about DAVID GANDY! David Gandy Vogue Uk party!!! !